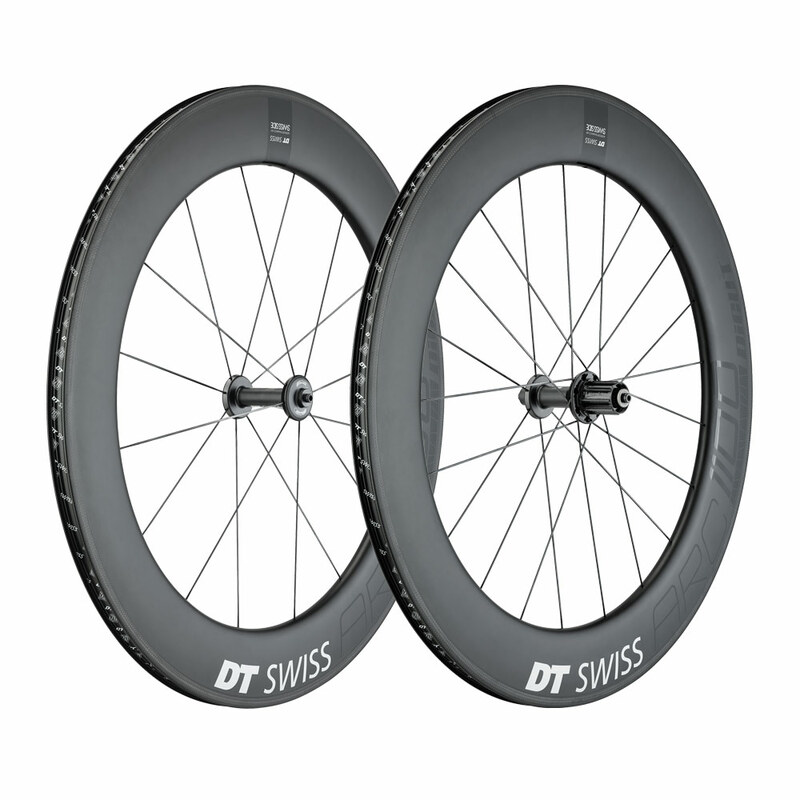 If going flat out fast is what you want, then this wheelset has all the details covered. Our top triathletes choose the ARC 1100 DICUT 80 when it’s race day. Developed in partnership with aerodynamics specialists SWISS SIDE and equipped with SINC ceramic bearings to get up to speed and stay there. Supporting the complete system of the rider and his bike with minimal drag and unparalleled handling under all conditions, speed is guaranteed. Finally the precision wheel build with high and even spoke tension gives you the reliability to dominate the entire 180 km.